Country brand identity for Nicaraguan beef. 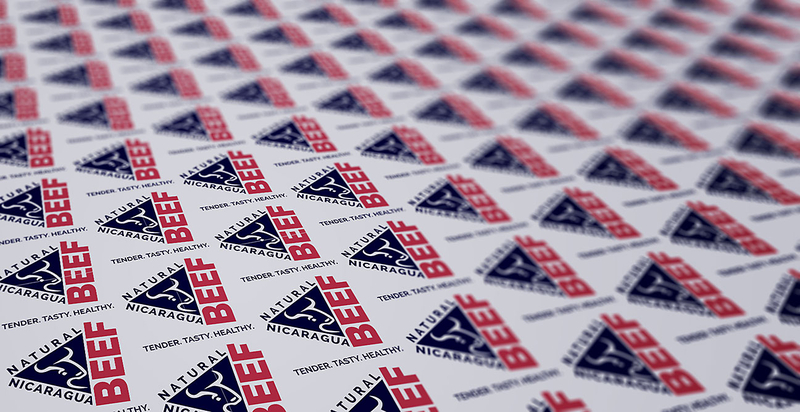 Design of the brand and visual identity for Nicaraguan beef, a country brand meant to identify and promote Nicaraguan beef in national and international markets. 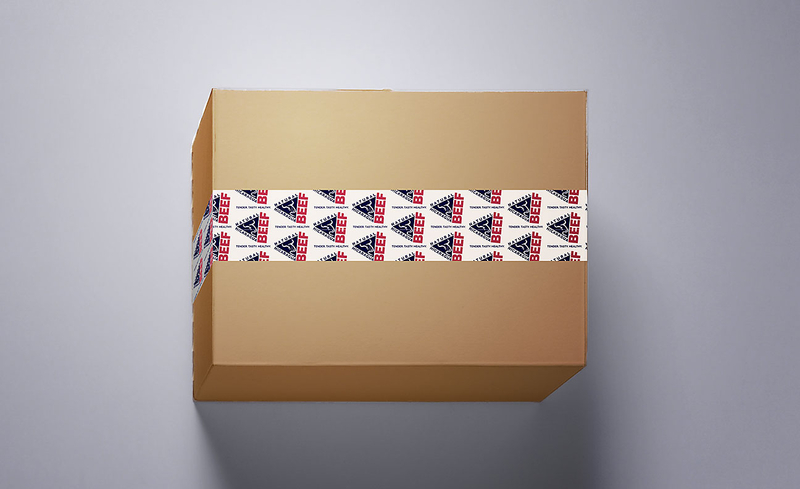 The identity features a mark to be used across all beef packaging in the country.